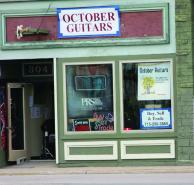 Studio 7 is Redefining Consigning in Downtown Wausau. 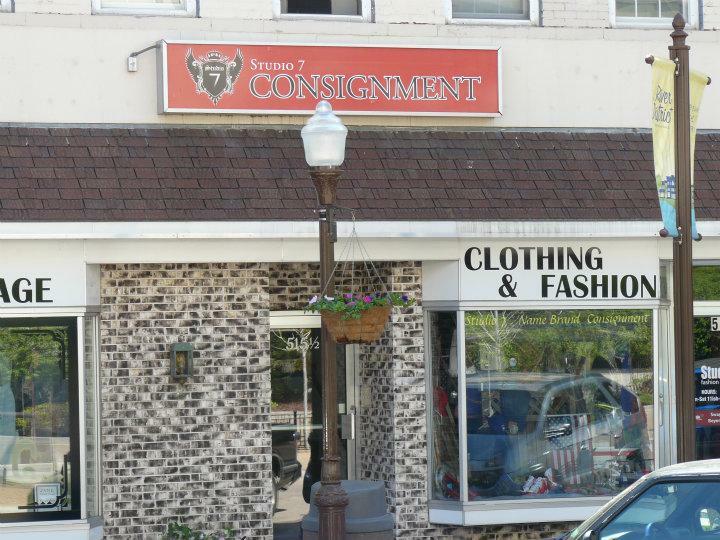 They are a Consignment Store that features Name Brand Clothing for Teens and up, with a great selection of Used, New & Vintage clothing and accessories. .